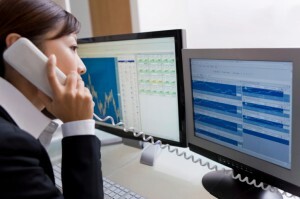 Many companies are embracing the financial benefits of going with VoIP technology. Back in the old days, making voice calls over the internet was an excruciating process. Calls were dropped all of the time and the ones that stayed connect were often choppy enough to the point where it was nearly impossible to understand what the person on the other end was saying! And back then video calling was just a pipe dream. 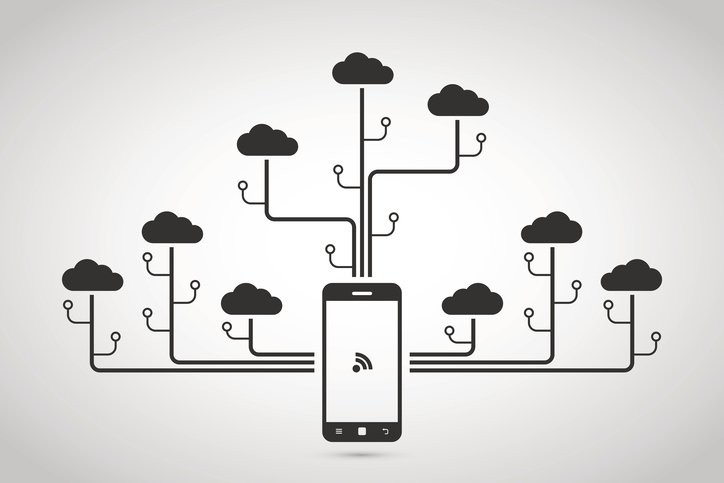 We’ve come a long way from those dark ages, and the improvement of our web infrastructure have made VoIP-based applications the de facto standard for businesses and their phone needs. They’re great for businesses looking to boost productivity. In addition, they make a lot of financial sense! Here are some of the financial benefits for businesses looking to go VoIP! 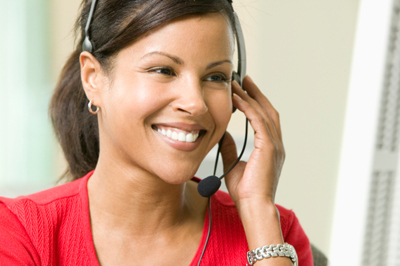 VoIP reduces the amount of hardware required for a complete phone system. 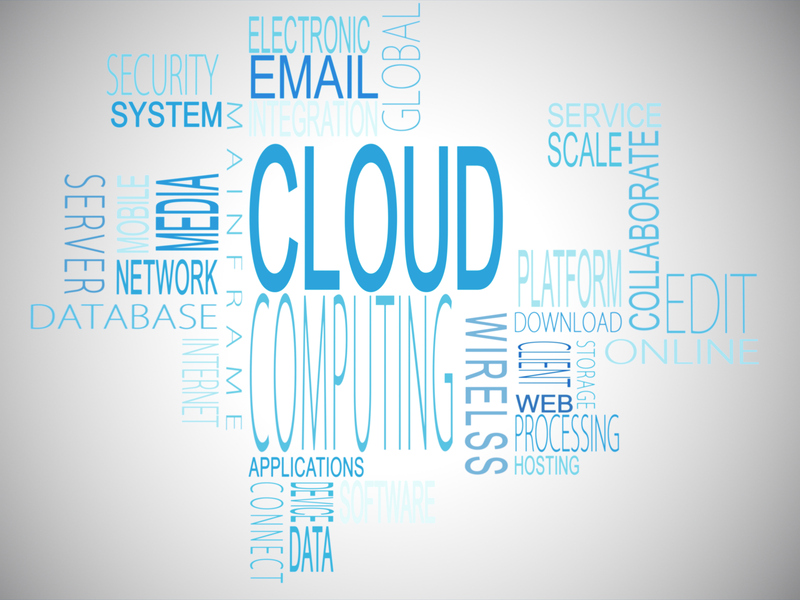 The lower cost of the investment needed for this is the biggest single financial benefit of going with a VoIP platform. And with cloud-based solutions growing, this cost of physical infrastructure should continue to decline as time goes on. Companies often target growth over the long-term, but many decision-makers within don’t think about the potential costs associated with this growth. And as the business expands, the cost of scaling up your communications systems can come as shock. It involves investing in more equipment, infrastructure, and licenses. But VoIP is web-based, so growing or downsizing your business’ capabilities is just a few clicks away. This can save you and your company a considerable amount of money. For staff on the road or businesses that rely on telecommuters, bring-your-own-device (BYOD) is quickly becoming an attractive option. If your company is looking to implement this in the future, having a VoIP system in place will be the key to a smooth roll-out. Unified communications systems increase employee productivity and satisfaction, but also impact your company’s bottom line since you won’t need to shell out money for employees’ equipment needs. What’s the Difference Between PBX and VoIP Systems? This entry was posted on Friday, January 27th, 2017	at 1:55 pm	and is filed under Services Offered	. You can follow any responses to this entry through the RSS 2.0	feed. You can leave a response, or trackback from your own site.